The position of a coach is never safe in football because things can take an unexpected turn at any point during the season. One might have tasted success as a coach the previous year, might have even won a trophy, but a poor run of form could see him being sacked without a second thought. 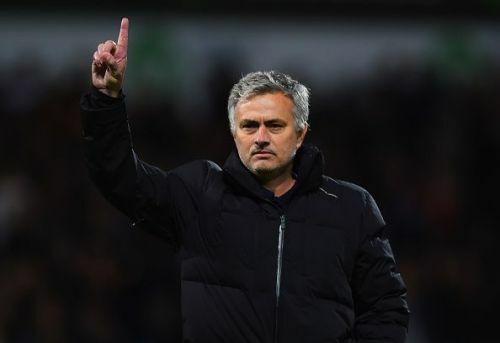 A recent example is that of former Chelsea Coach Antonio Conte, who in his first season won the Premier League title with Chelsea, but was shown the door after failing to maintain his team's quality of performance. Below are three coaches in the Premier League who have the prospects of being kicked out of their respective clubs before the end of this season. 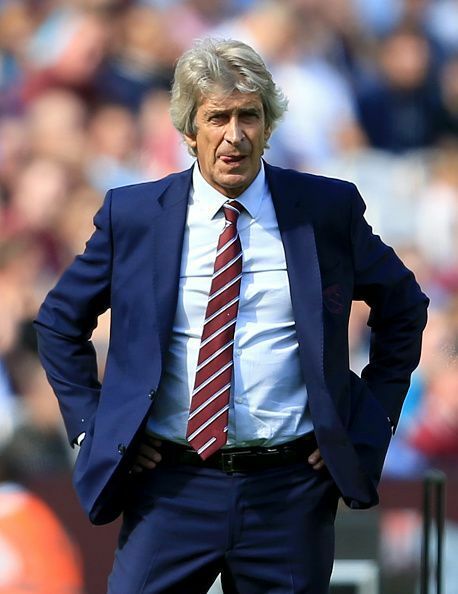 The Chilean coach was brought in based on his experience in England with Manchester City, with whom he also bagged the 2013-14 Premier League title. However, the London club has not tasted victory in any of their first four league matches this season, despite the addition of several quality players such as Jack Wilshere from Arsenal and Andriy Yarmolenko from Dortmund. At present, the Hammers are at the bottom of the league standings and are yet to add a single point to their tally.